Preparation. 1. 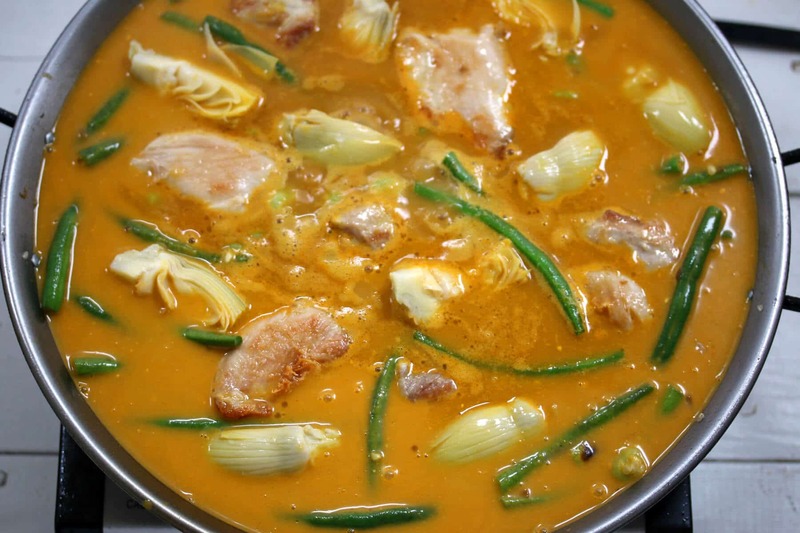 In a saucepot over medium-high heat, bring the chicken stock to a boil and add the saffron. Reserve the stock warm over medium-low heat. 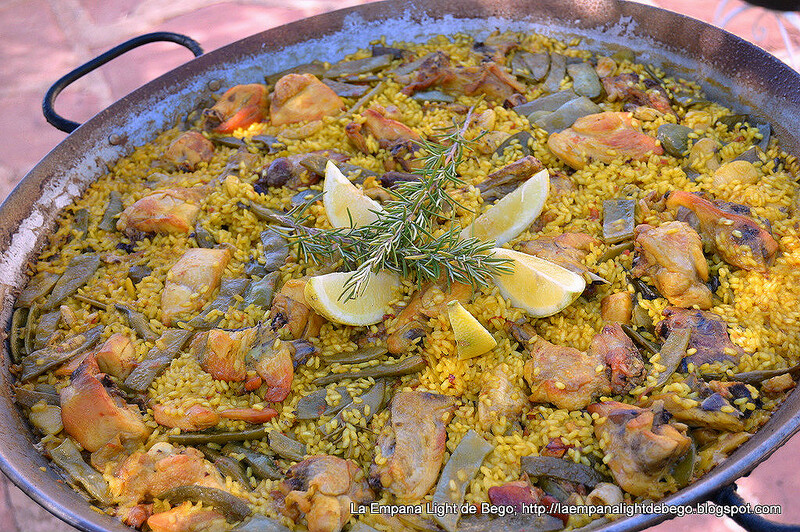 A paella classic from coastal Spain, this hearty recipe calls for a plethora of seafood. Fresh langoustines or head-on shrimp make for an eye-catching presentation.